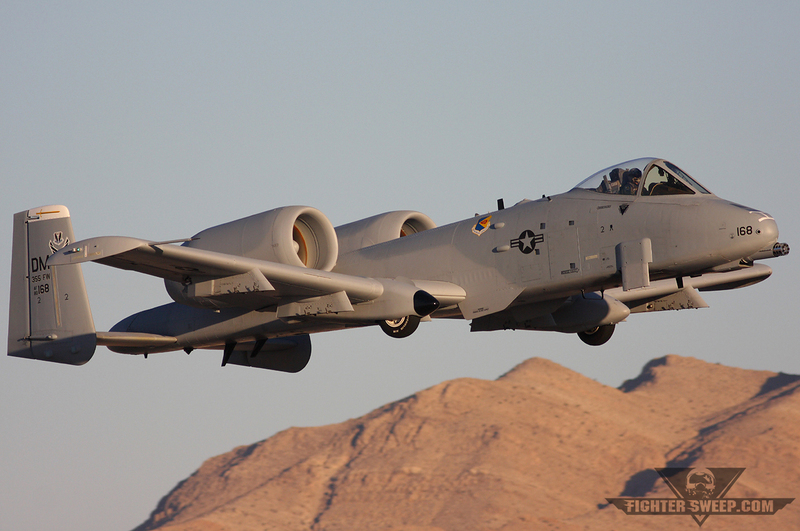 Today we give you the Fairchild Republic A-10 Thunderbolt II, named after its WWII-era ground attack predecessor, the P-47 Thunderbolt. 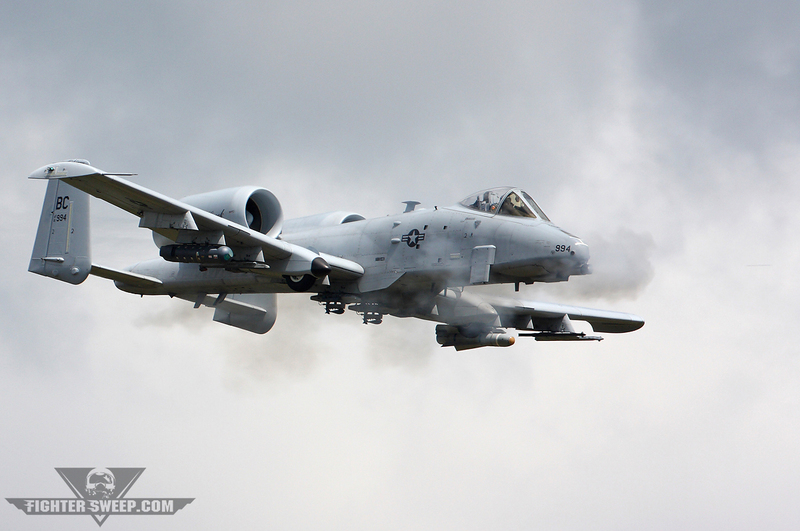 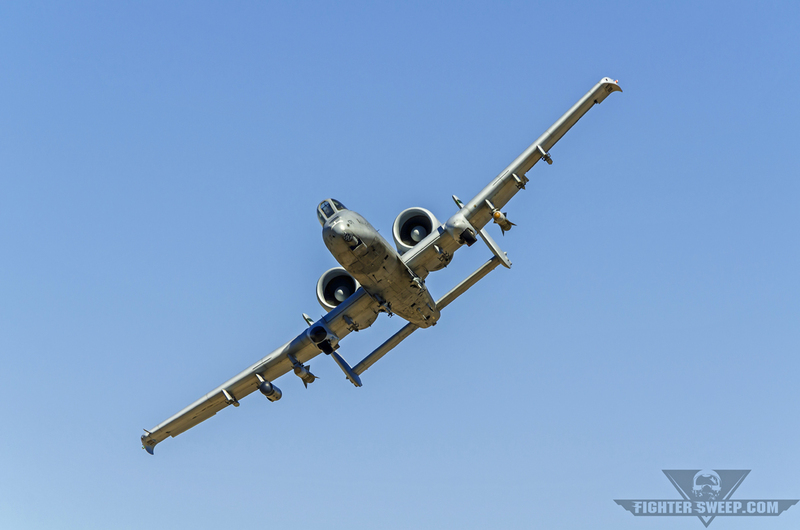 The A-10 is the aircraft most requested by JTACs, the one whose BRRRRRPPPPP of its gun has a profound psychological effect on both enemies and friendlies alike, and the one that specializes in protecting said friendlies whenever they encounter trouble. 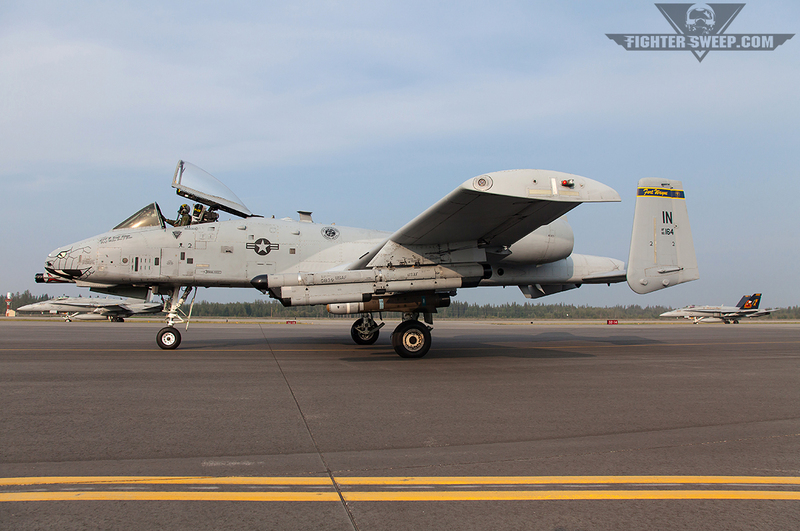 Affectionately known as the Warthog, this robust tank-and-whatever-else-is-on-the-ground-killing machine is, for good reason, the best friend of our troops on the ground. 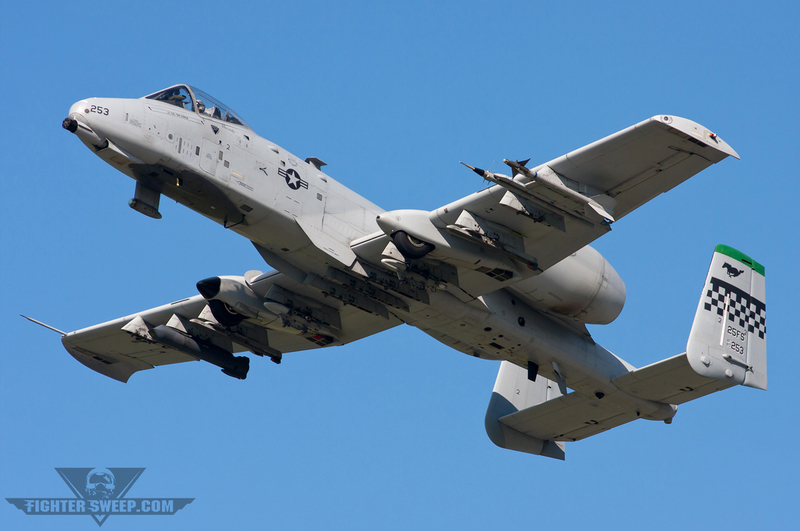 The aircraft itself is an airborne cannon, a flying machine wrapped around the massive GAU-8 Avenger, which offers targets a carefully blended selection of depleted uranium armor piercing and high-explosive incendiary 30mm rounds the size of coke bottles, to the tune of 3900 rounds per minute. 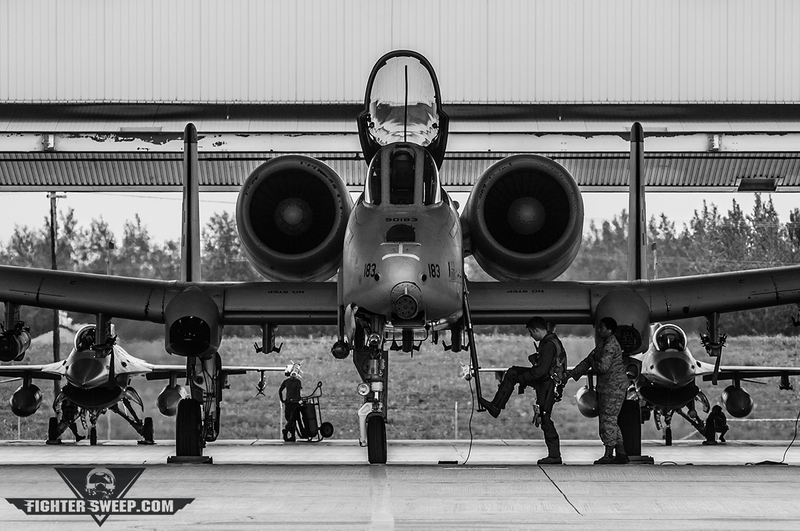 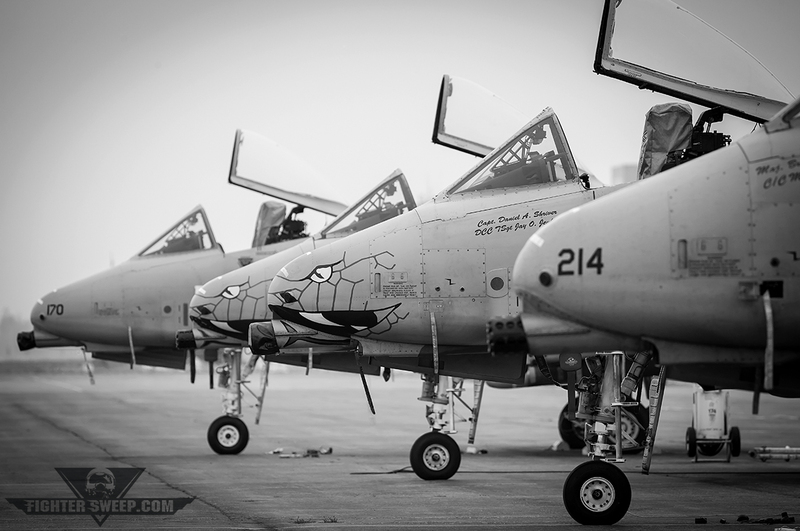 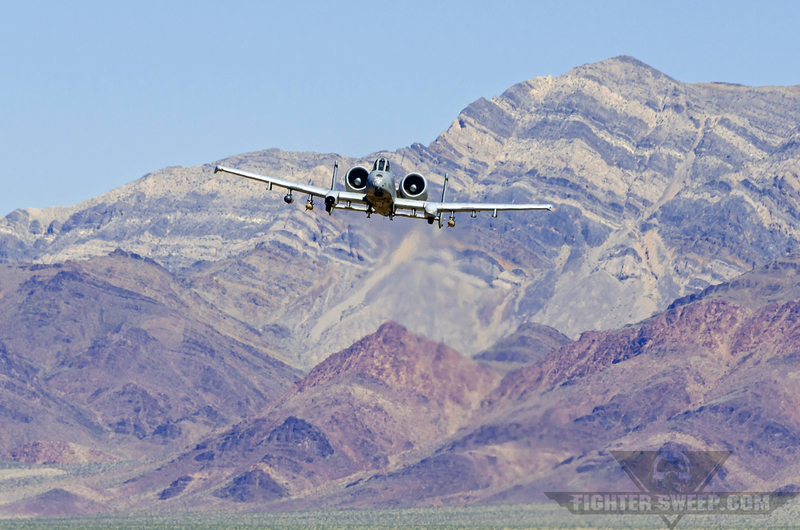 The A-10 is the only USAF aircraft in the inventory designed exclusively for CAS, and it excels at its role, instilling fear in tank operators since the early 1970s. 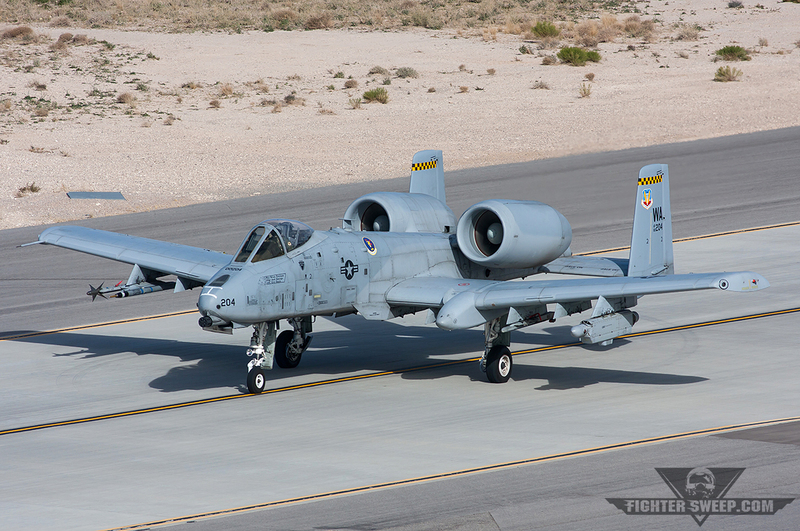 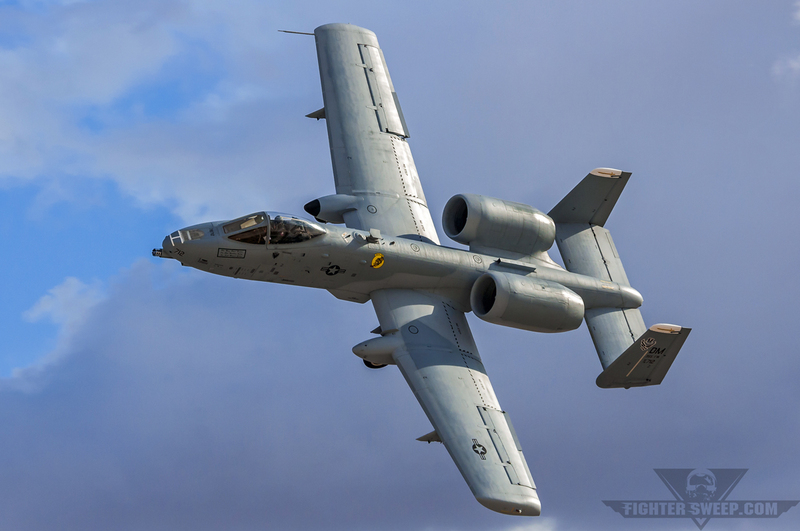 With a large bubble canopy, straight wing and large twin turbofan engines, the A-10 is ungainly, to be sure, yet it makes no apologies and executes its ground attack mission efficiently and with great prowess. 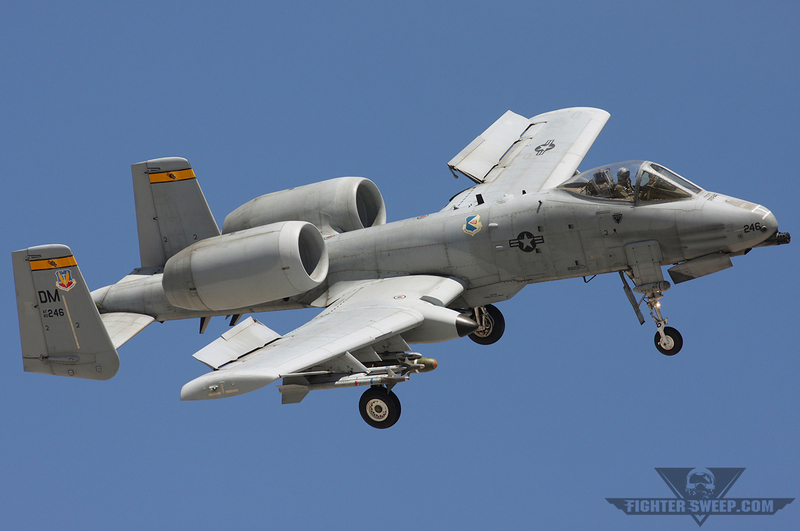 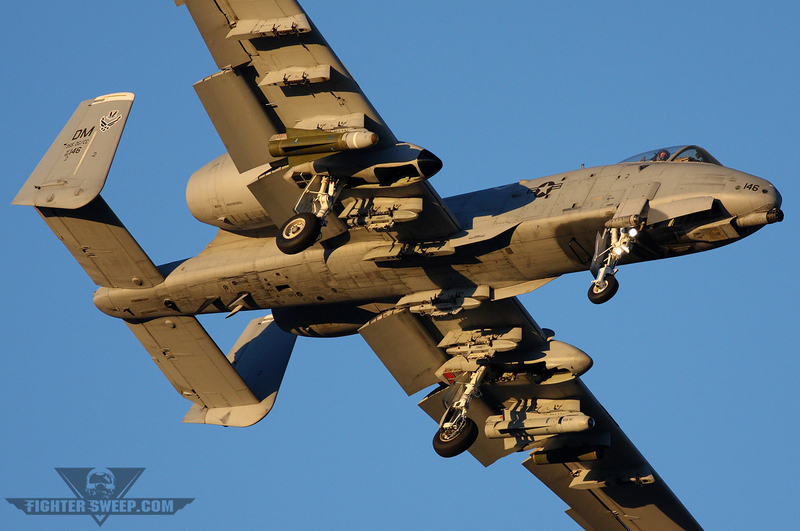 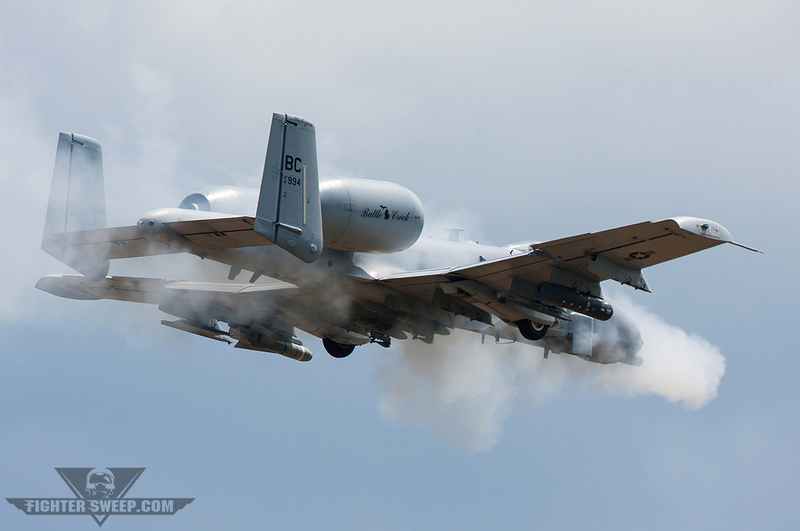 The Warthog can carry a host of other ground attack stores, including the oft-used AGM-65 Maverick. 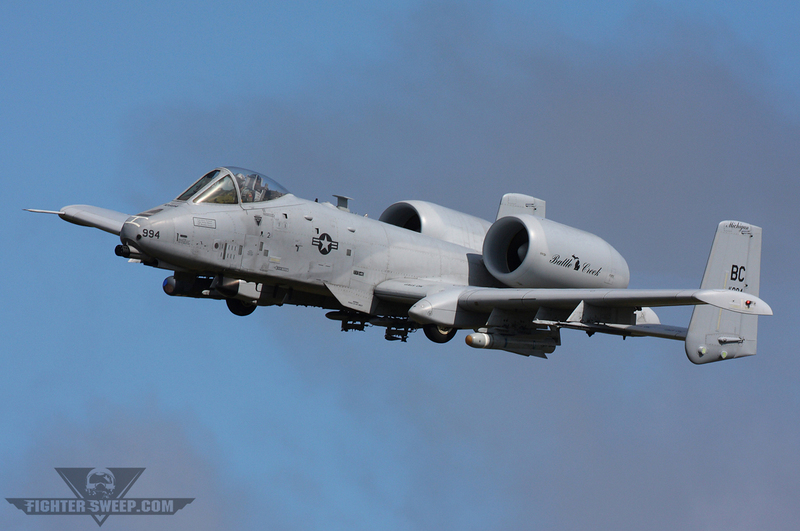 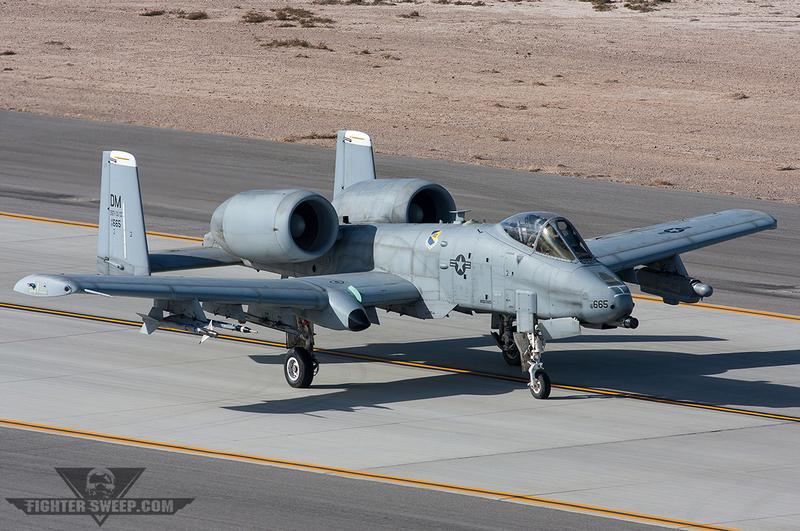 This means practically no ground target is safe with an A-10 in the neighborhood. 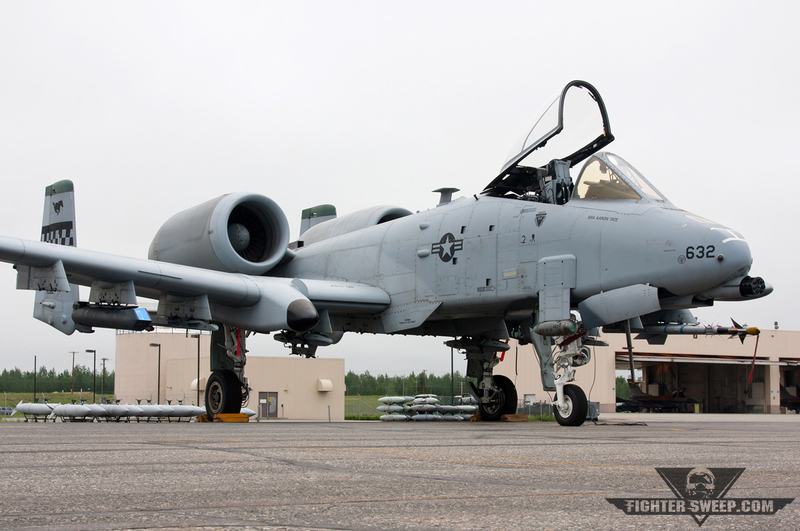 The A-10 is efficient, reliable, and survivable, and with recent modernization projects such as the upgrade to A-10C standard with a new updated cockpit, it becomes all the more lethal and all the more relevant to modern campaigns. 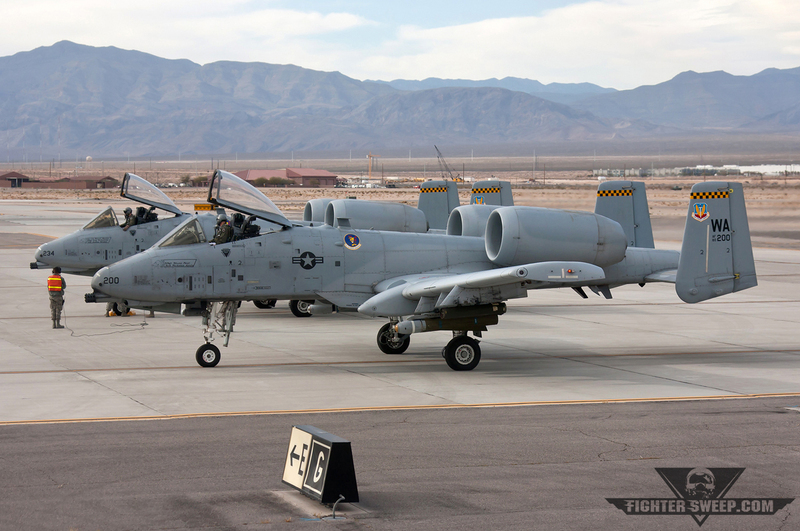 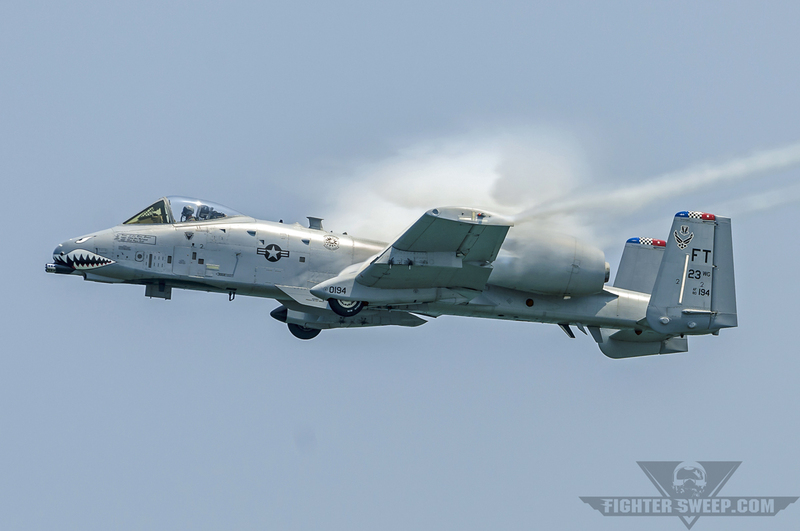 With its long loiter time, excellent low-level and low-speed maneuverability, it’s no surprise that the A-10 is largely the favorite CAS platform of troops in contact. 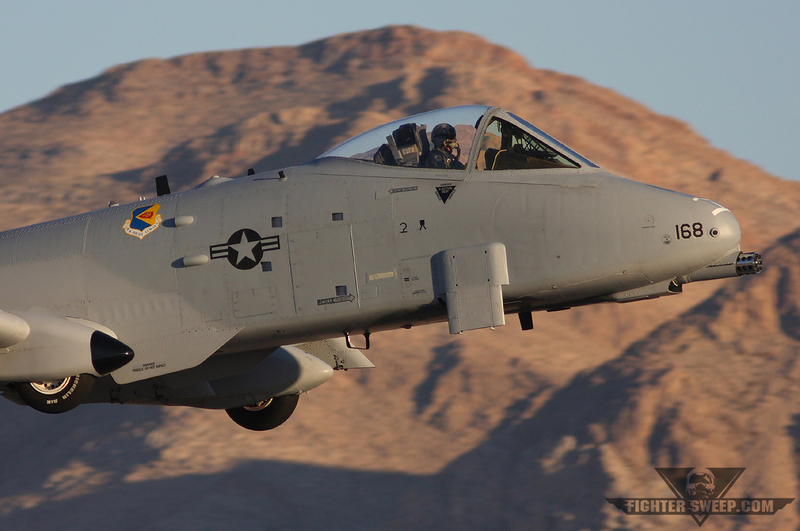 The aircraft was built for the mission, and the Warthog pilots are trained almost exclusively for it, making them very, very good at what they do. 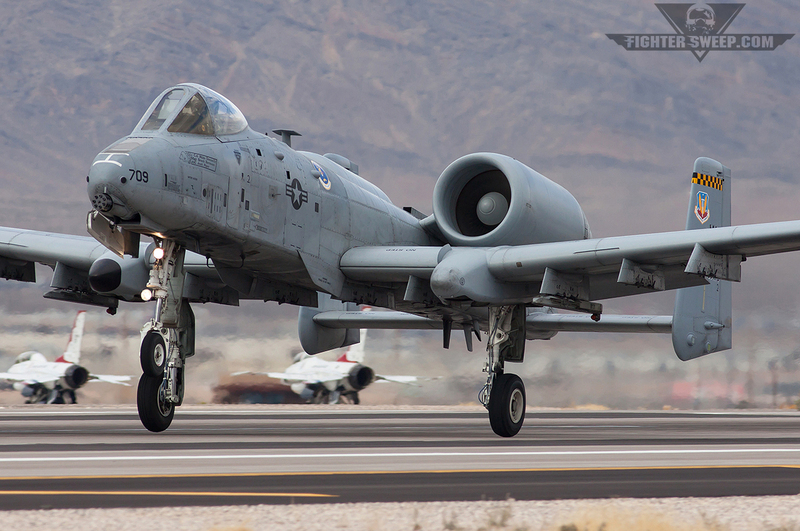 The jet, and its pilots and maintainers, have validated the need for this type of dedicated CAS platform time and time again. 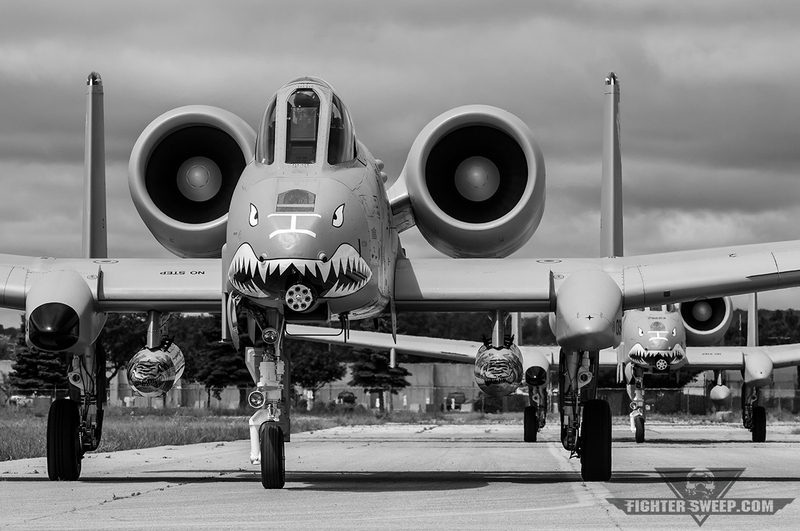 Let’s hope that the A-10 continues to soldier on in support of our ground forces, wherever they are, for many years to come.